As influencer marketing has taken over, it has become extremely difficult to evaluate influencer authenticity. With a low barrier to entry and the opportunity to make easy money off of brands, shady influencers are trying to cash in as quickly as possible. A Google search for “where to purchase followers and likes on Instagram” will net you hundreds of services charging peanuts to make profiles look better than they really are. This is why understanding how to evaluate beauty influencers prior to working with them is more important now than ever before. Follower count is the obvious place to start when it comes to deciding whether or not you’re interested in working with an influencer. “Does this person have a large enough audience to justify the cost of working with them?” should always be question number one. This is as surface level as it gets when it comes to evaluation, but it’s where you have to start. Working with an influencer who has 10K followers is often VERY different than working with someone who has an audience of 100K, so set expectations accordingly. Typically, engagement scales downward as audience size increases. We always look for engagement in the 8-10% range for influencers with around 10K followers and expect that to scale back closer to 2-3% as influencers approach the 100K mark. But properly measuring engagement doesn’t stop at likes and comments. The authenticity of that engagement is paramount. If something looks and feels off, it probably is. Do the people liking their post look authentic? Profiles with odd, jumbled names and no profile pictures are indicative of “like farms”. Does the ratio of comments to likes on recent posts look right? There is no golden number here, but it’s a safe bet that if a post with thousands of likes has less than ten comments, something is off. Do the comments look genuine? Random emojis and short comments not tied to the content are always suspect. People often overlook examining how beauty influencers manage their feed. Placing importance on authentic engagement is critical, but so is the way an influencer handles posting. Infrequent posting isn’t going to cut it. We want regular posting that keeps the influencer, and the products they mention, in the audience’s feeds. Beyond that, we want to make sure once posts go live, they remain in an influencer’s feed. We always approach influencers with well over 10K followers and less than 100 posts with caution. Generally, this tells us one of two things – they’re either deleting old posts or they’re archiving them. Instagram’s archive feature allows for posts to be hidden, pulling it out of the public sphere completely. For brands looking to extract long-term value from a post remaining in the feed of a prominent beauty influencer, this is a big problem. As noted earlier, follower count is likely the first stop made when evaluating makeup, skin care, nail or hair influencers. Sadly, many marketers these days overlook individuals with smaller followings in favor of pay-to-play opportunities with larger influencers. Sometimes marketing roadmaps and budgets mean this makes sense, other times it’s a missed opportunity. Some define micro-influencers as having a following under 10K. Others take that number all the way up to 50 or 100K. Regardless, there is a huge opportunity here. Micro-influencers are often cheaper to work with and more willing to work with up-and-coming brands. Though, the means by which they must be evaluated remain the same as above. Knowing and doing are two very different things. 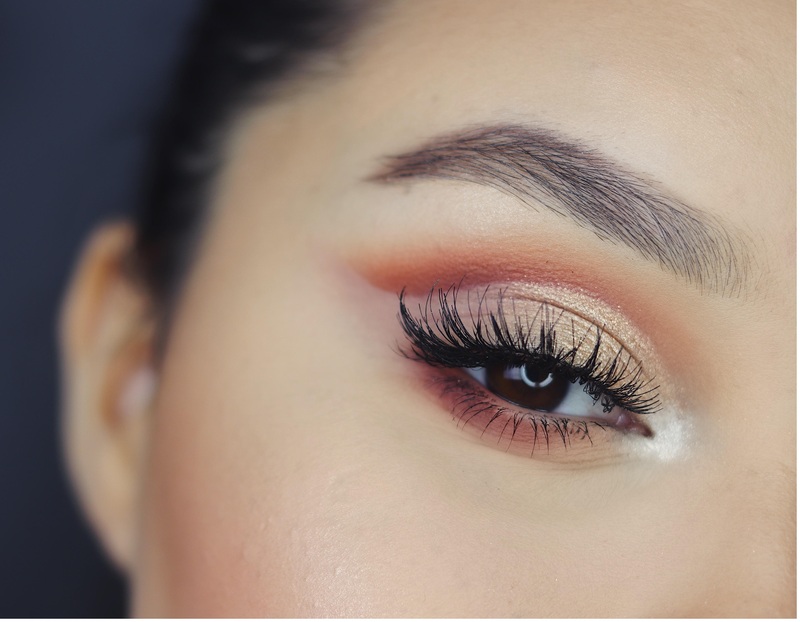 Every marketer or beauty publicist working with beauty influencers should have a grasp on the evaluation process, but we would be remiss if we didn’t mention how time consuming it can be. Instagram announced that they surpassed 800MM active accounts last September, so swimming through the sea of influencers can certainly be overwhelming. Because of that, we work with Shopping Beautifully. Shopping Beautifully works specifically with beauty influencers in the U.S. that have followings between 10K-100K. They handle evaluating influencers and regularly re-evaluate them so that we don’t have to worry about having someone internal manage that process. Beyond that, they manage all of the logistics tied to influencer campaigns so we just need to have our clients ship product and reap the rewards. They know exactly how to pitch beauty influencers and make setting up campaigns as easy as it can possibly be.